A Montana organization that has been dogging Interior Secretary Ryan Zinke for ethics violations is opposing the Interior Department’s attempt to destroy select documents. U.S. Interior Secretary Ryan Zinke wants to destroy not only past departmental records, but future paperwork. In September, it was revealed that the Interior Department sent a request to the National Archives & Records Administration to allow the destruction of a massive number of records, including paperwork on oil and gas leases, mining, dams, wells, timber sales, marine conservation, fishing, endangered species, non-endangered species, critical habitats, and land acquisition. As the public comment period closed this week, Whitefish-based Western Values Project submitted a letter opposing the destruction of any records belonging to the department, which has reversed course on many public land policy issues – from sage grouse conservation to shrinking national monuments to allowing methane flares from fracking operations. 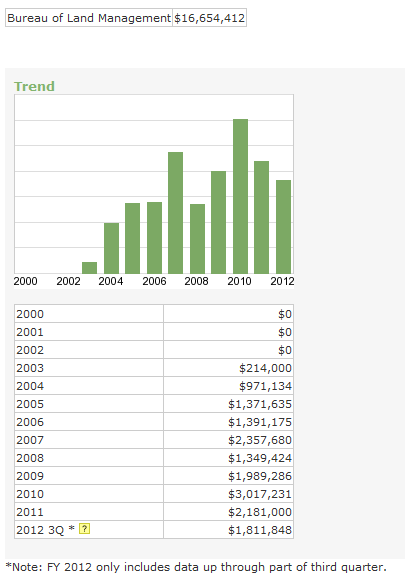 More than 130 of Western Value Project’s 171 FOIA requests are outstanding, according to Saeger. 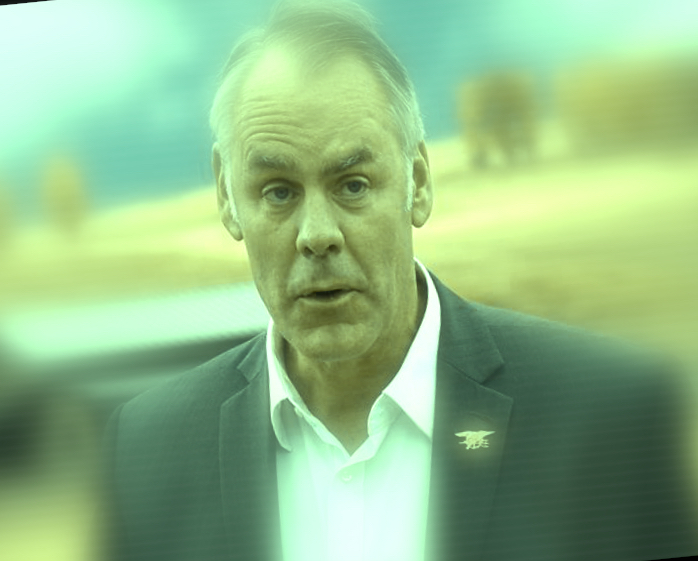 Out of the almost 40 requests that were returned, WVP has used the information to file 10 lawsuits, most related to Zinke’s possible ethics violations. It’s not uncommon or illegal for agencies to destroy records. The process of making a Request for Records Disposition Authority to the NARA is a decades-old way for federal departments and agencies to dispose of antiquated or unnecessary paperwork. Alternatively, if agencies consider the documents important enough to be kept permanently, they are transferred to the National Archives. But factors determining whether or not documents are destroyed could be subjective. And while the NARA is required to assess requests, it has rarely, if ever, rejected one. That’s what bothers organizations concerned with government transparency. Once approved by the NARA, the request is publicly announced in the Federal Register, but not which documents are being deleted. Citizens must ask to see the details and then they have 30 days to appeal the destruction of any document. Inquiries about the obscure process are rare. In this case, some people did ask and found that the Interior Department’s request would erase a huge amount of possibly valuable information. It would destroy existing paper and digital documents going back more than 50 years. 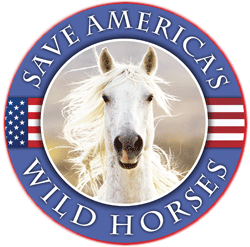 But even more alarming is the request that the proposed destruction apply to all future documents created in the highlighted categories, many related to the Endangered Species Act and leasing for mining, oil and gas. The National Archives extended the 30-day comment period to Nov. 26, after learning it had sent inaccurate information to those who requested it. So Western Values Project took advantage of the extension to submit its rationale for opposing the document dump. The NARA will now consider the comments, but in this highly unusual situation, a decision date is unknown. The Interior Department did not respond to requests for comment. I have had an ongoing FOIA request since 2012 and the BLM has still not fulfilled their obligation to send me what I asked for. Why? Because what I asked for would prove fraud and corruption within the BLM. As part of our reporting on changes to public access to public information, we took a look at three significant reductions in access to Web resources across three agencies during the Trump administration. For each change, we first describe what happened and code it using our classification of Web content alterations and changes in access to Web resources, which details the ways in which websites can be changed. We then provide additional context by referencing corresponding reporting by the news media or civil society groups, describing the agency’s communication about the change, and elaborating on the broader significance of the change. Since the start of the Trump administration, access to resources on environmental federal websites has been substantially reduced, undermining the public’s understanding of government regulations and the regulatory process itself.